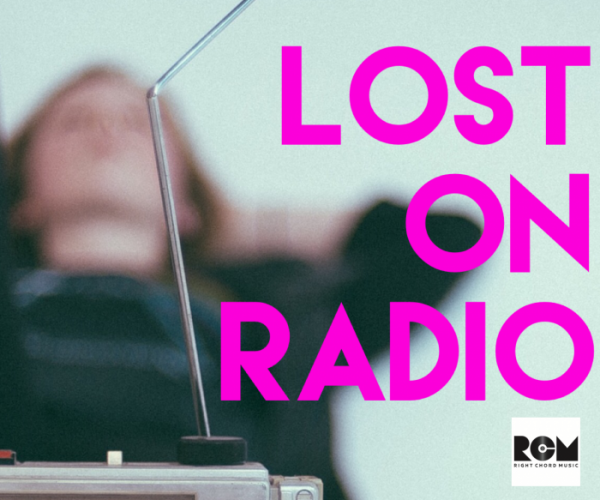 The Lost On Radio Playlist began as a Podcast back in 2011. 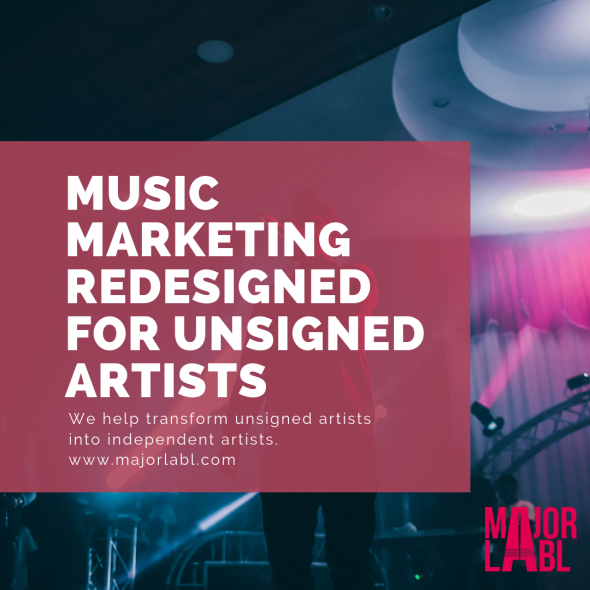 Our aim is to showcase incredible new artists that were being overlooked by radio, or pushed to the late night fringes. During it’s existence the Lost On Radio Podcast attracted listeners from over 80 different countries. It was also broadcast on 7 radio stations in five different countries (US, Canada, Australia, New Zealand and the UK). 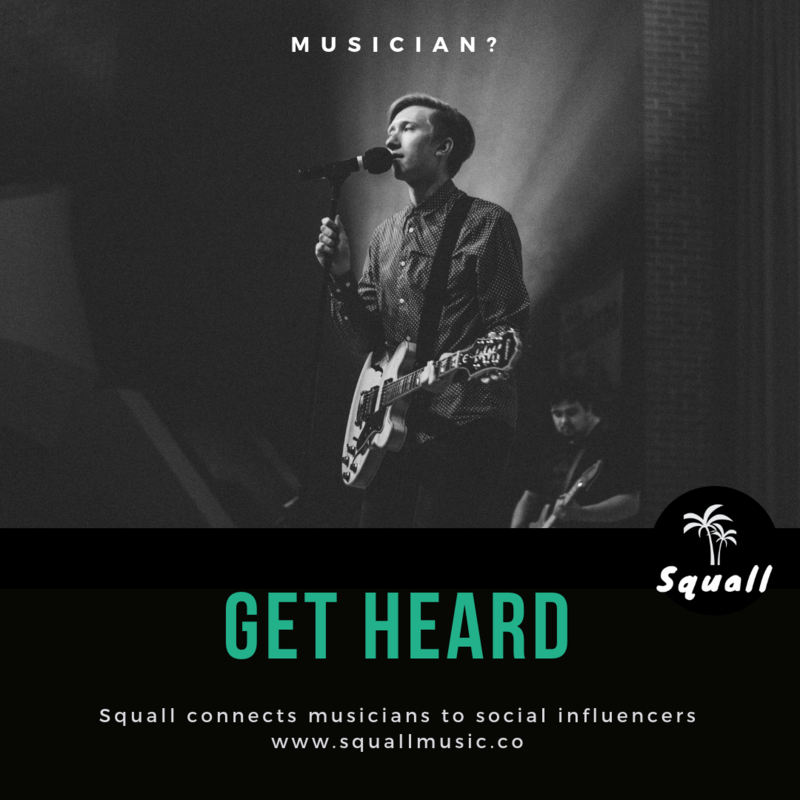 After 201 episodes we took the decision to end the Podcast and continue as a weekly Spotify playlist.